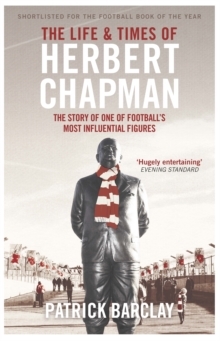 The definitive story of the father of modern football, Herbert Chapman. Herbert Chapman, the boss of the all-conquering Arsenal team of the 1930s, was the father of modern football management. 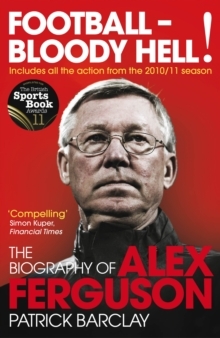 A relative journeyman as a player, he moved into the dugout aged 29 with Northampton Town, before building a multiple-title-winning team with Huddersfield in the 1920s. It was at Arsenal, however, where Chapman would leave an indelible mark on the landscape of football. Patrick Barclay's poignant and detailed biography weaves Chapman's story into the momentous times through which he lived, including the tragedy of the First World War, the subsequent Depression and the rise of fascism. 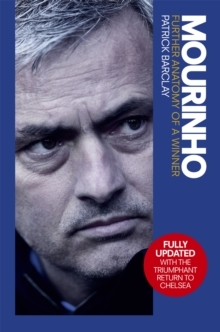 Deeply influential on Arsenal successors such as George Graham and Arsene Wenger, he also pioneered changes in the game's scenery and tactical approaches. 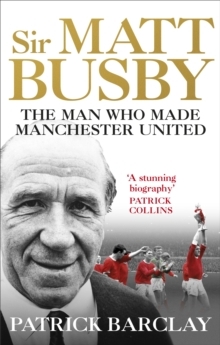 As Sir Matt Busby later remarked, Herbert Chapman changed the game of football.